The price of the smartphone may range between EUR 299 (Approx. INR 24,400) and EUR 349 (Approx. INR 29,500) and may reach the retailer for sale from October, the date is yet to be released. 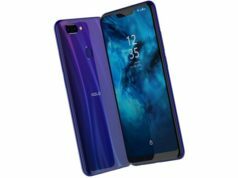 While the date of launch and price of the handset in India will reportedly be released later, the handset will come in Gloss Midnight Blue and Gloss Steel Color options. 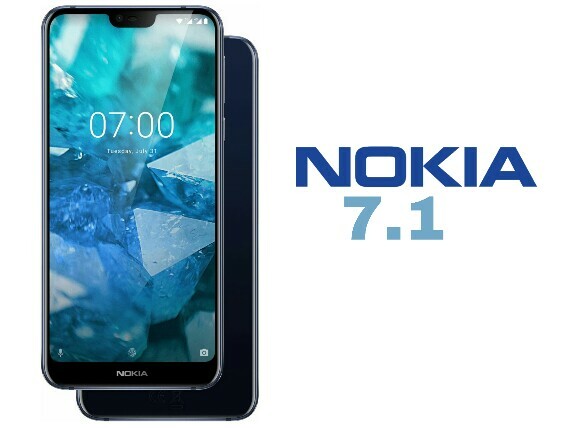 The HMD Global brand, Nokia, has unveiled the successor to the last year launched Nokia 7, the Nokia 7.1, in an event in London on Thursday. 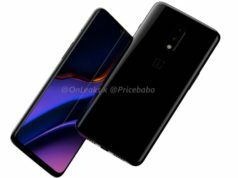 The highlight features include the 19:9 PureDisplay panel with Corning Gorilla Glass 3 protection, Snapdragon 636 chipset, dual lens camera at the back with Zeiss lens and 3,060mAh battery. 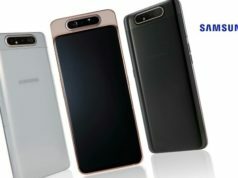 The body of the smartphone is made of 6000 Aluminium series sheet and said to look premium with notch up display design. The Nokia 7.1 sports a 5.84-inch IPS LCD FHD+ PureDisplay panel with screen resolution of 1080x2280px, 19:9 aspect ratio and a Corning Gorilla Glass 3 protection. 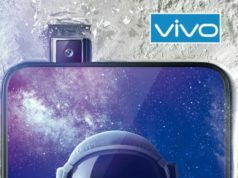 The smartphone sports a dual lens camera at the back with 12-megapixel primary sensor with f/1.8 aperture and autofocus while bearing a 5-megapixel secondary sensor with f/2.4 aperture and fixed focus. The dual lens module is supported by a dual tone dual LED flash for low light photography and the company tours to have features Zeiss lens with dual phase detection sensor. 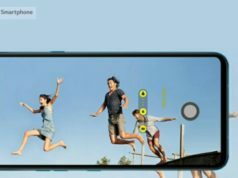 The selfie shooter bears an 8-megapixel sensor with f/2.0 aperture and 84-degree wide angle lens with field-of-the-view feature for group selfies. The smartphone runs on Android Oreo based on Android One programme, upgradable to Android Pie next month. 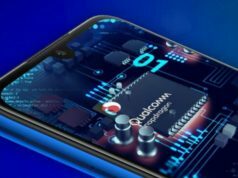 Under the hood, the Nokia 7.1 is powered by an Octa-Core Qualcomm Snapdragon 636 SoC, clocked at up to 1.8GHz Kryo 260, paired with 3GB/4GB RAM based on the variant you choose as well as Adreno 509. It comes in two variants when it comes to the internal storage capacity, one with 32GB while the other with 64GB inbuilt storage capacity, expandable to up to 400GB using a MicroSD card (SIM 2). The handset encompasses a 3,060mAh non-removable battery. On the connectivity front, the smartphone features dual (hybrid) 4G LTE SIM support, dual band WiFi 802.11 a/b/g/n/ac, Hotspot, GPS/A-GPS, Bluetooth v5.0, USB Type C 2.0, NFC and 3.5mm Audio Jack. The sensors on-board are fingerprint sensor, accelerometer, proximity, gyroscope and digital compass. The handset measures 149.7×71.2x8mm and weighs 160g.